We stand for quality and uniqueness. Our facilities fabricate upholsteries and decorations developed and designed in close customer consultation. In our development department we create the basis for perfect furnishings – a combination of design and function. 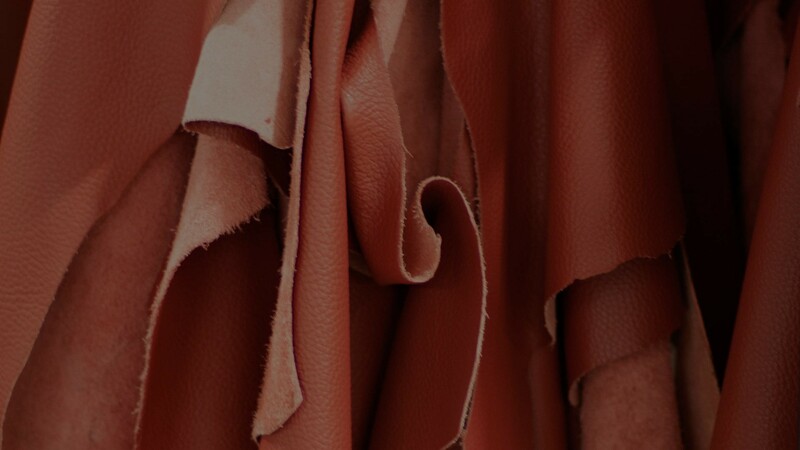 We place particular value on first-class materials and coordinate our production with your individual needs. 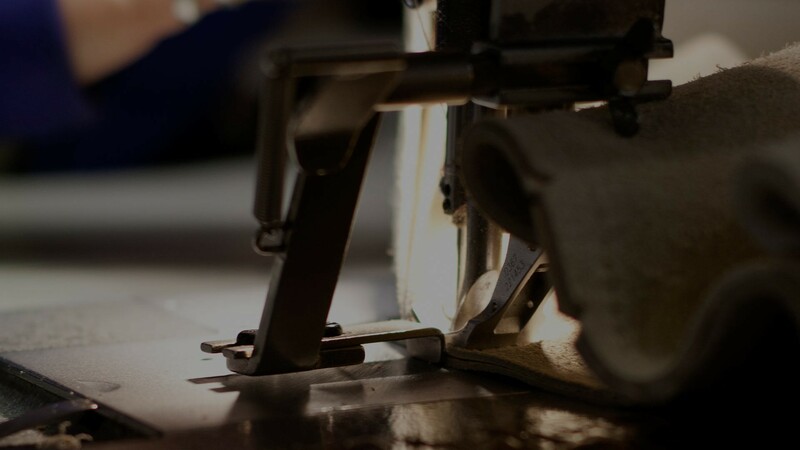 Our upholstery and sewing factory in Fulda includes a carpenter’s workshop and prototype production facility. We are also the perfect partner for large series and mass productions. In addition to serving the demanding field of yachts, cruisers and caravans, we also sustain special contract furnishing projects and customized refits. We consult with you to develop individual ideas and implement best craftsmanship. From sketch to prototype via virtual model over to final series production, we remain your direct contact and accompany every step. We design your desired piece of furniture and customize individually developed creations. At our Color & Trim Studio we create collages of your choice materials and colors in order to let you experience the product before completion. By producing a one-to-one model, we illustrate the formal upholstery design for your personal tangible experience. In this way we ensure the harmonious union of aesthetics and functionality. You can rely on us from the initial design proposal to final completion. We possess the technical know-how for perfect implementation of formal designs. We never loose sight of development specifications and quality standards. The preparation of technical drawings during the inception phase up to the actual order is part of our service, as well as creating detailed drawings of complex assemblies and modeling 3-D solid models. We compile bills of materials and document these in detail in our database so you can maintain an overview. We create drawings and engineering designs and provide internal and external inspection documents. Our services also entail inspection support and sample inspection processing. Combining the best aspects of every field results in high quality products. We give cruise ships, yachts, caravans, re-fits and your objects their own personality. Our upholstery and decorations complete your caravan interior. Ergonomic compositions, high quality textiles and skillful details in decorative stitching, embroidery and keder demonstrate high-quality upholstery character. We provide decoration systems to match your upholstery. We also fabricate tailored mattresses, fitted sheets and bed spreads as well as matching home accessories in perfect harmony with your furniture. We are familiar with special marine upholstery and textile product requirements such as UV protection and salt water resistance. We are able to provide versatile functional elements created from an extensive range of fitting technologies. Custom made mattresses, fitted sheets and technologically refined screens and sun protection systems provide unique solutions for your yacht interior. In addition to the exceptional demands of upholstery and textiles in the maritime sector, the interior of cruise ships requires expanded compliance features such as fire protection adherence and millimeter perfect fit. We place particular importance on high durability of robust materials that do not lose these properties to aesthetics and pleasant feel. Especially large orders require consistency in high material and manufacturing quality as well as guaranteed reliable delivery. We are a full-service outfitter for the indoor and outdoor sector. We customize cushions, beds, sleeping systems, decorative elements and darkening and sun protection systems which cater to individual customer requirements and withstand the high quality standards in the object. We consult with you to analyze the requirements in terms of aesthetics, materials and functionality of your project. During implementation we rely on a diverse range of object materials. Together we will design balanced, high-quality and practical solutions. We provide cushion elements shine in new splendor, using exclusively high-quality materials. Create your upholstery according to your ideas and wishes. Let yourself be inspired by our keder and button selection, our decorative stitching, contrasting fabrics, fittings and embroideries. We fabricate your personal favorite composition. Send us your cushion dimensions via e-mail for your convenience. Enter length, width, depth and height of your seating or reclining furniture, include your desired design details. Upon receipt of your request we examine the data and reply with an individual quote within a few business days. We are looking forward to your project! If you have not received a response to your enquiry, please feel free to contact us. We will provide prompt assistance. Upholsteries listed analogous to the form. Sketches show where measurements need to be taken. Presently, the company KZWO looks back upon a long history. 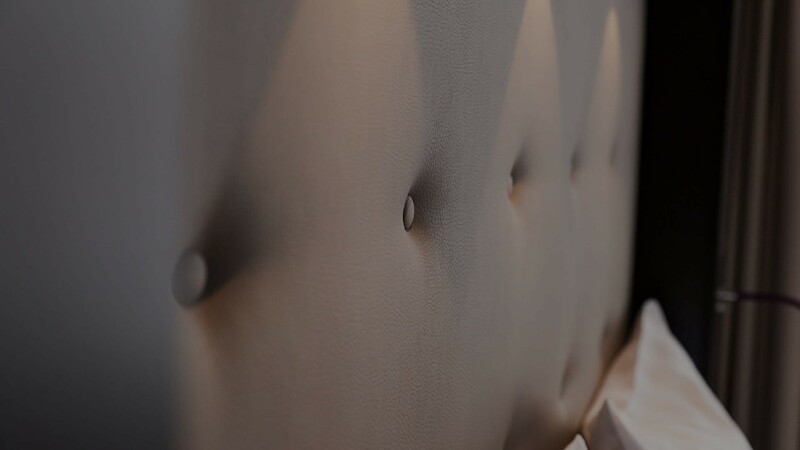 Our core business has been upholstering seating arrangements and designing interiors of cruise ships, yachts and caravans. In addition to production, over 100 of our employees provide individual solutions to our customers. True to the motto: “anything is possible”- we welcome the challenge of your requests and wishes with passion and experience. You are accustomed with independent and solution-oriented work and do equally well as a team player with a high standard in personal performance? If you feel these attributes apply to you, then you have found the right place here with us! As a medium sized company we provide contemporary working facilities with special training opportunities. We place utmost value on a trusting, straightforward cooperation with a positive working environment. Should you envision yourself a part of our team, we look forward to receiving your application! Funded by the European Regional Development Fund.